Is there a heaven? 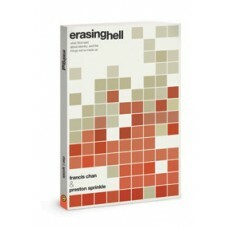 Is hell real? 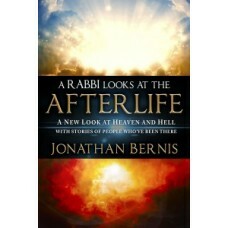 Is there life after death? 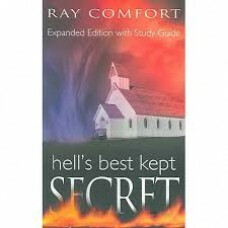 Discover the answers that will change y..
How could a loving God send people to hell? 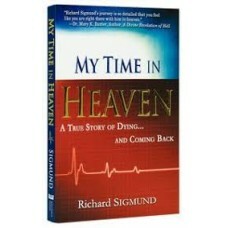 Will people have a chance after they die to believe in..
Have you ever wondered... What is heaven really going to be like? 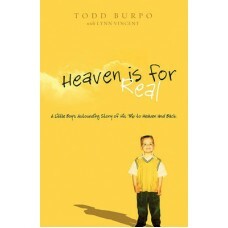 What will we look like?&nbs..
Based on the #1 New York Times best-selling book, Heaven is for Real recounts the true story of a sm..
A young boy emerges from life-saving surgery with remarkable stories of his visit to heaven. 'Heaven.. 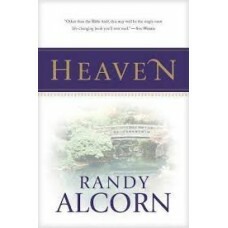 Heaven is for real, and you are going to like it! 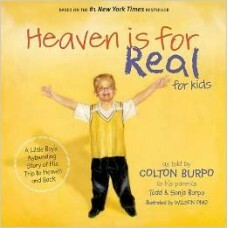 Colton Burpo came back from his trip to heaven .. 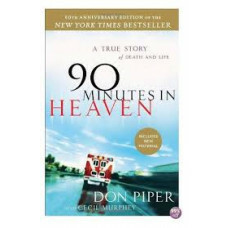 In the ten years since 90 Minutes in Heaven was published, millions of people worldwide have read th..
A true story of death and life. Don Piper died Jan. 18, 1989, when a semi-tractor truck crushed..
Evangelical success is at an all–time low. 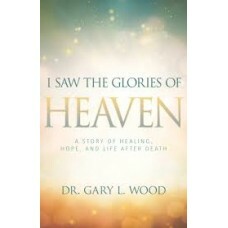 Why are so many unbelievers turning away from the messa..
On December 23, 1966, eighteen-year-old Gary Wood was driving with his younger sister Sue along a ..
Is there life after death? After a tragic accident, doctors pronounced Richard..